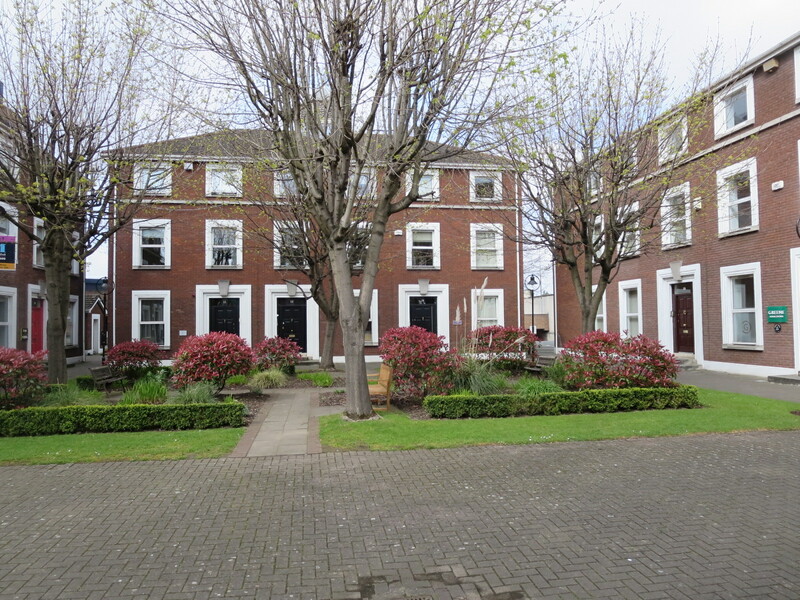 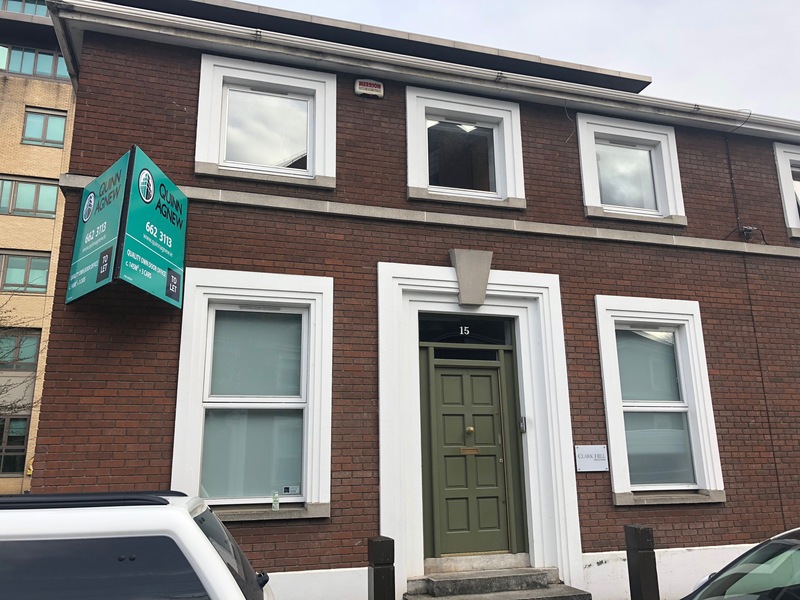 15 Clanwilliam Terrace occupies a prominent location in Dublin 2. 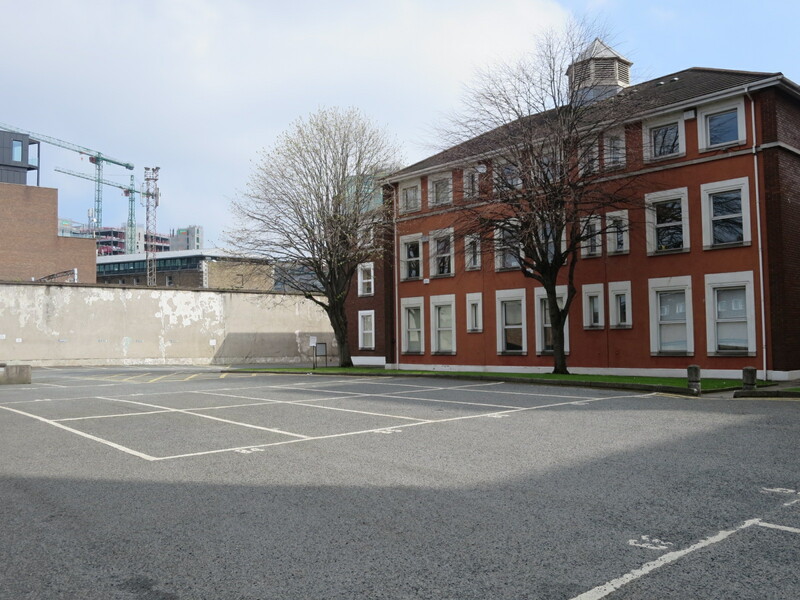 The area is a well-established business location with national and international occupiers such as NAMA, Accenture, Google and NTMA. 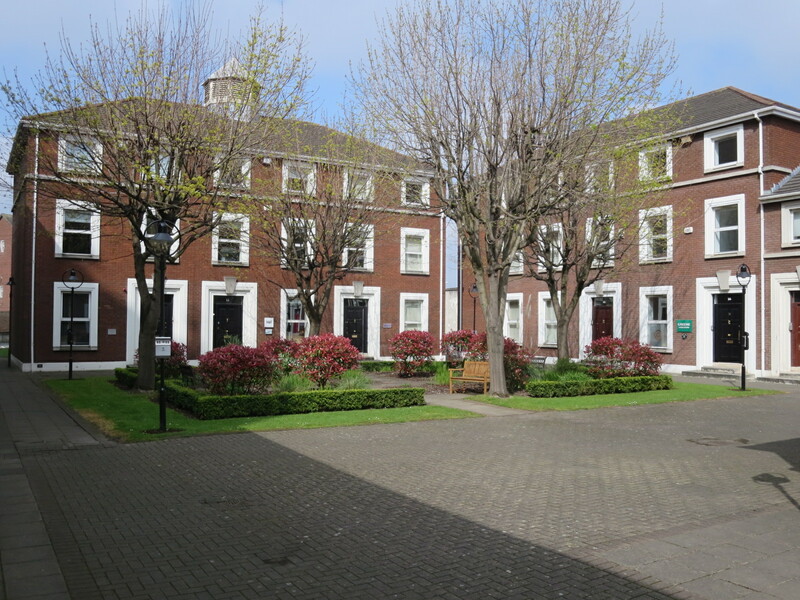 The immediate and surrounding area benefits from excellent public transport with close proximity to Grand Canal DART Station, as well as numerous bus routes and Dublin Bike Stations. 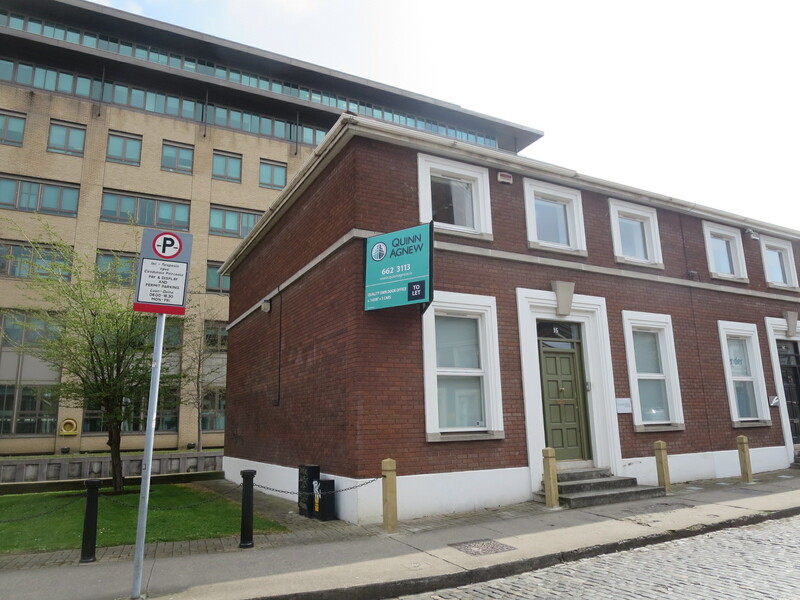 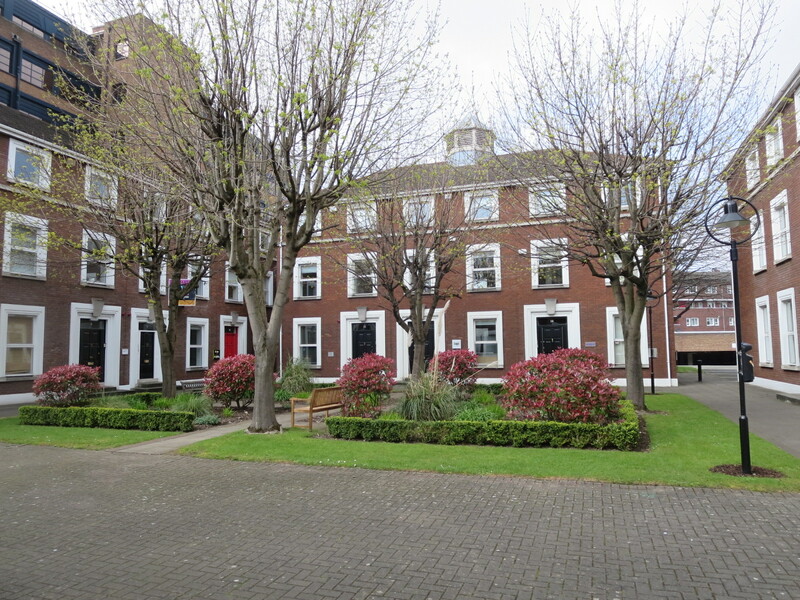 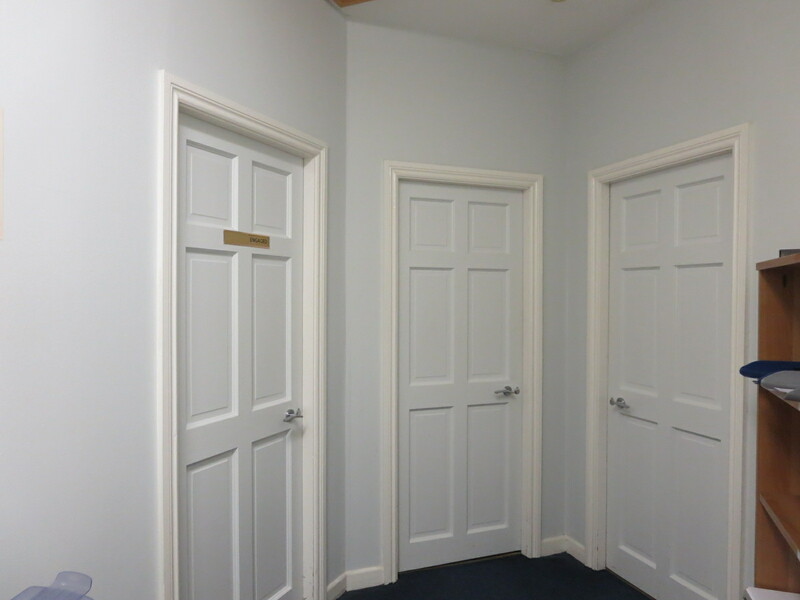 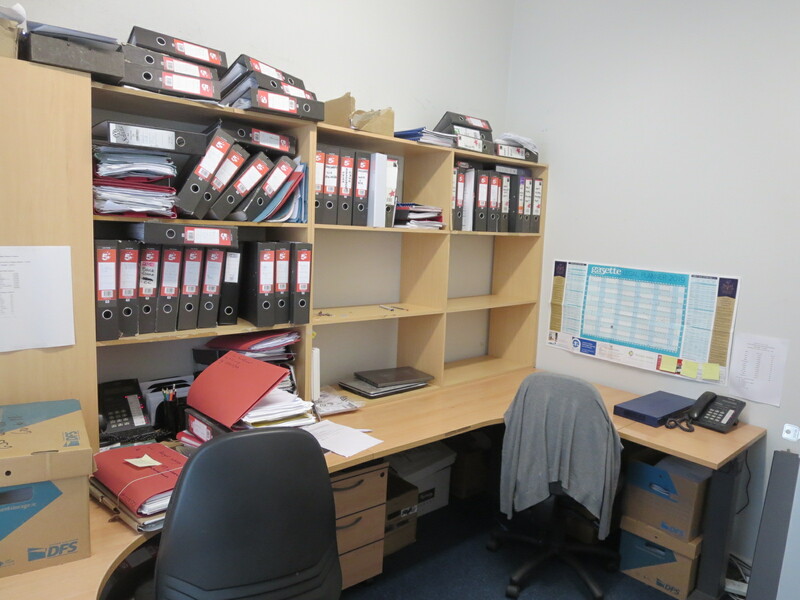 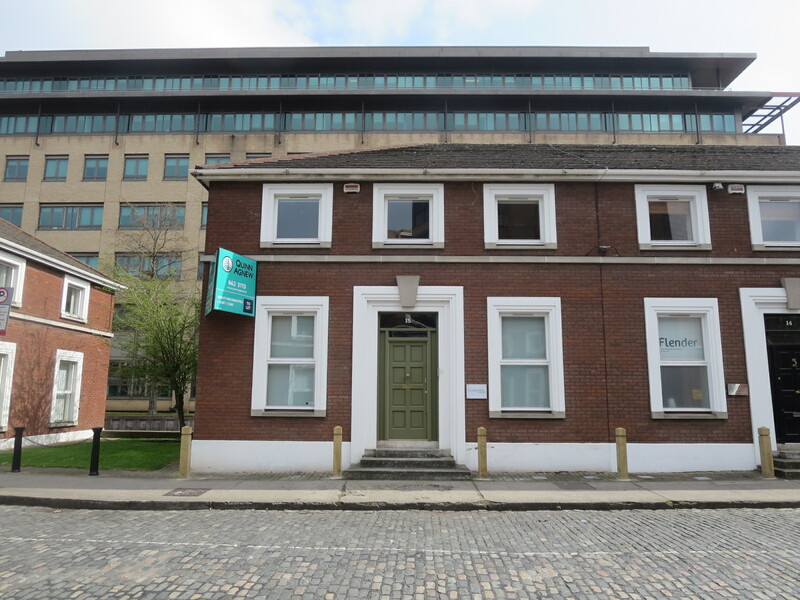 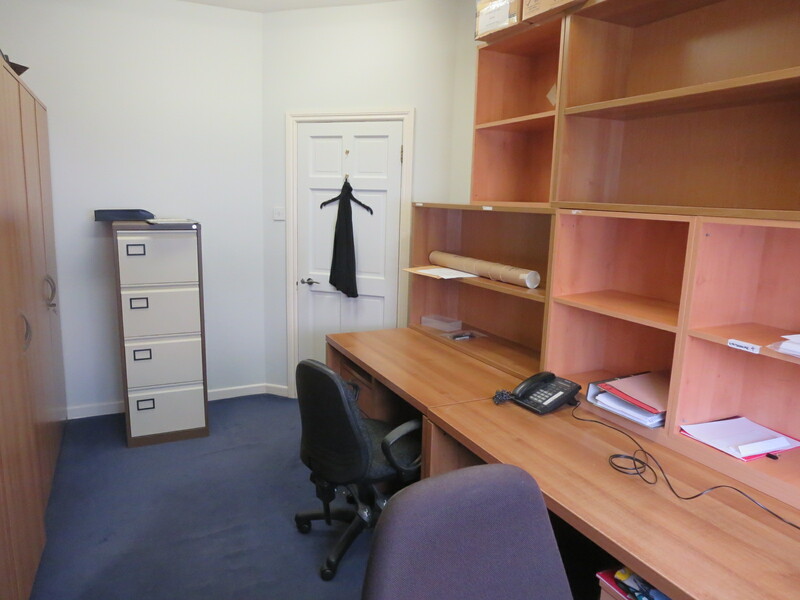 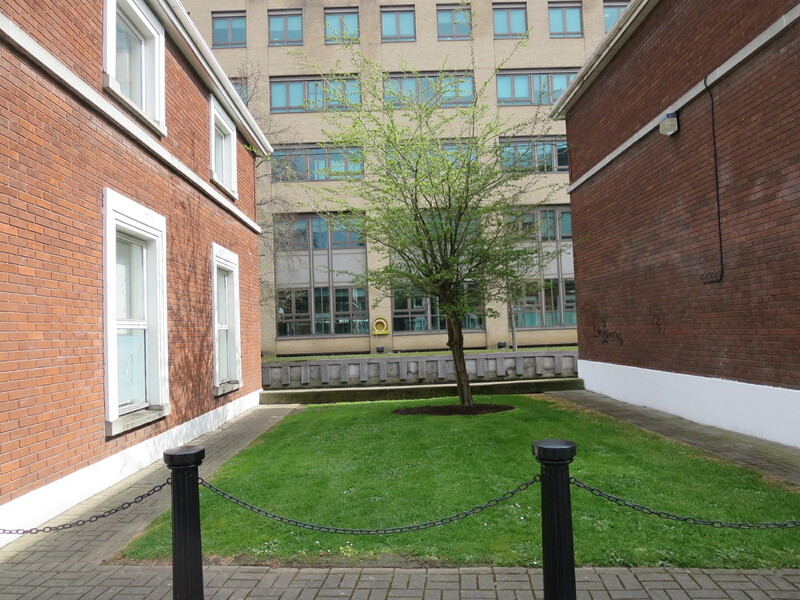 The property is a two storey own door end of terrace office building extending to approx. 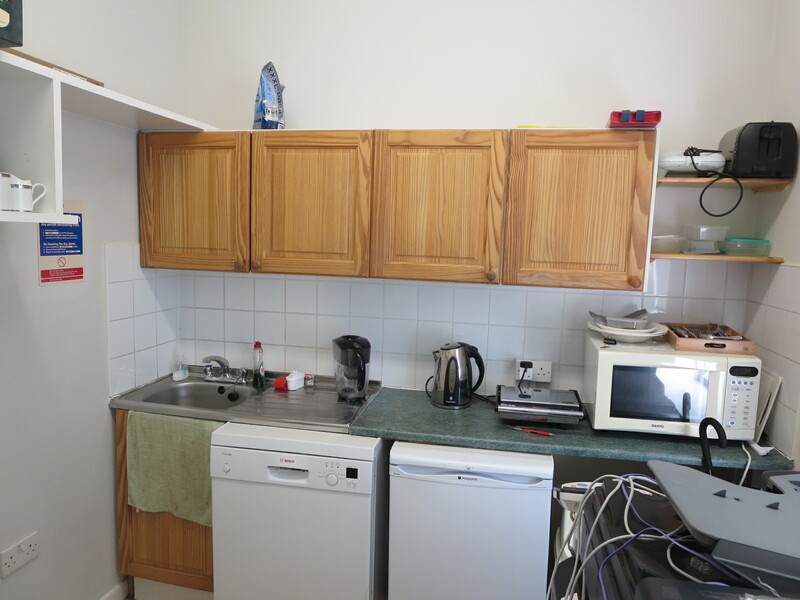 c.145 sq.m. 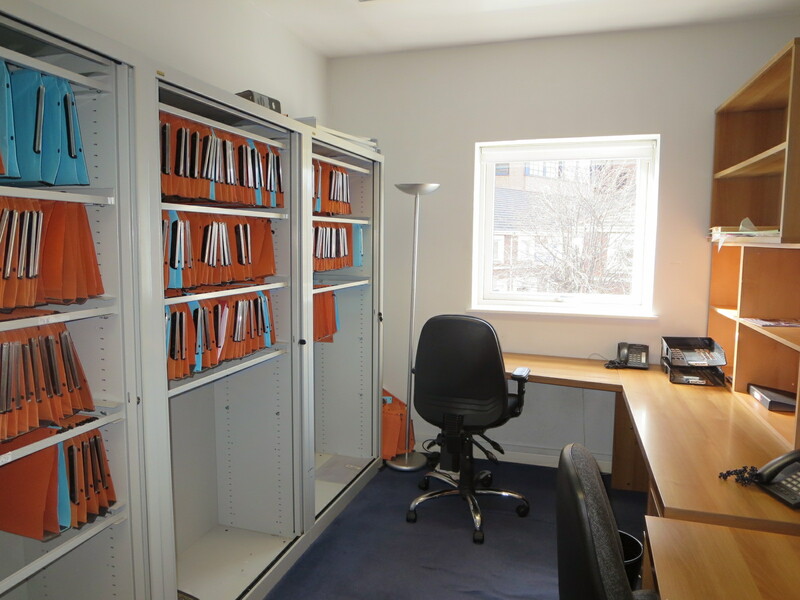 (1,564 sq.ft). 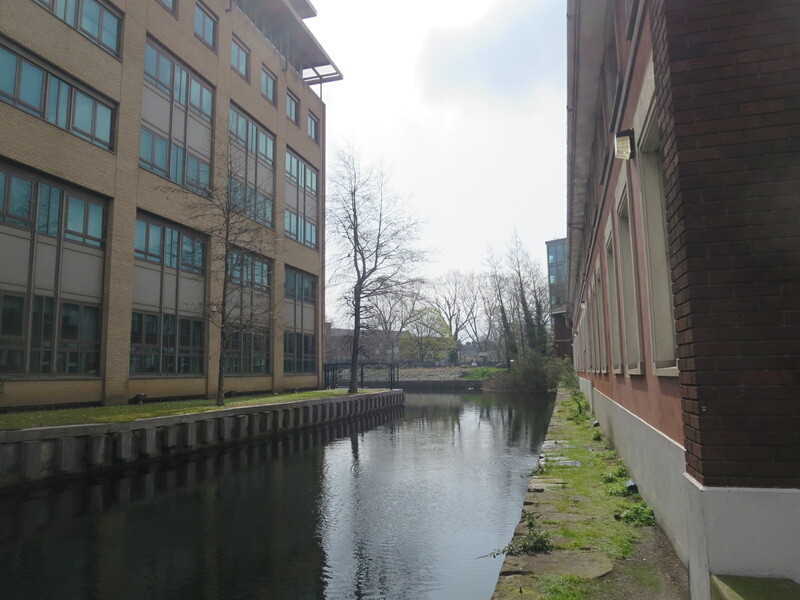 The property is of traditional concrete block construction with feature brick façade. 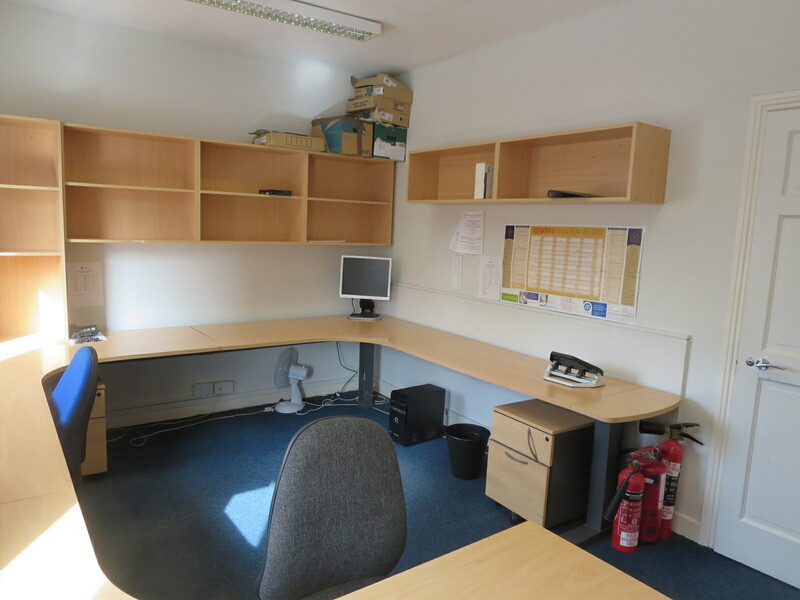 The accommodation provides a mix of open plan and cellular offices over the ground and first floor. 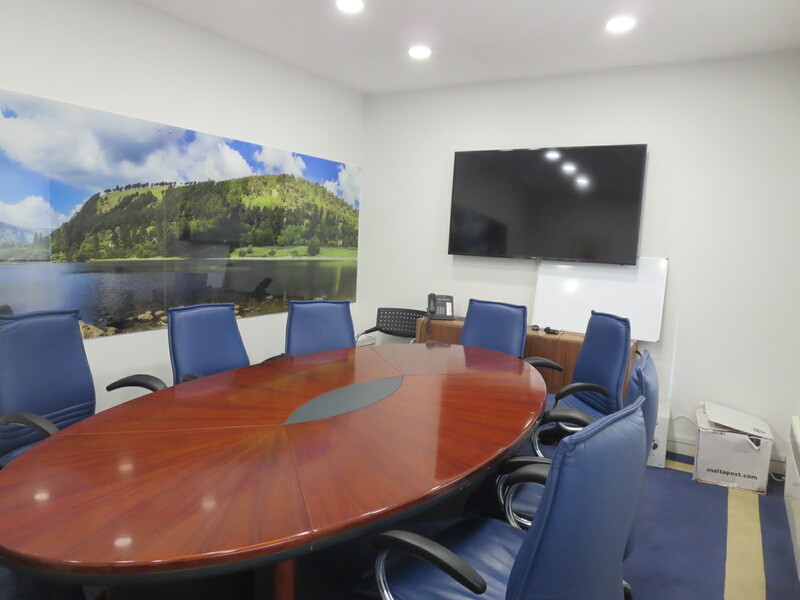 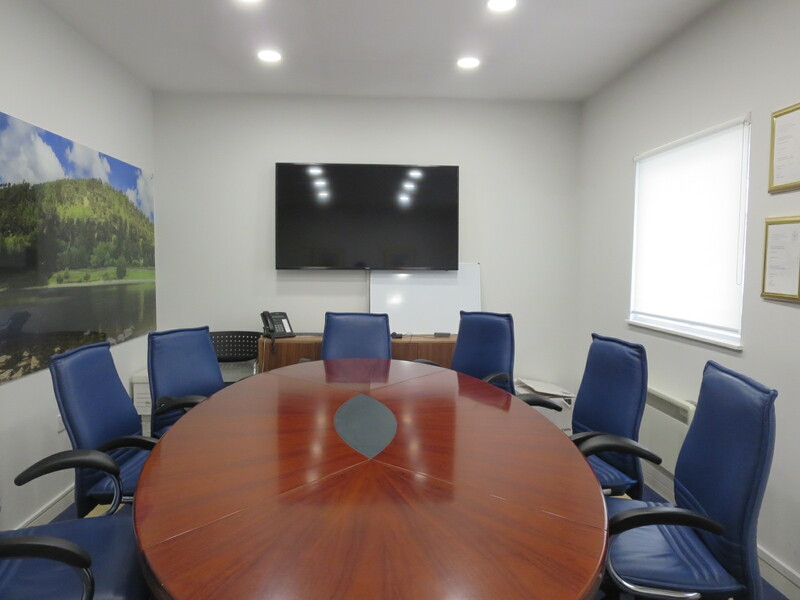 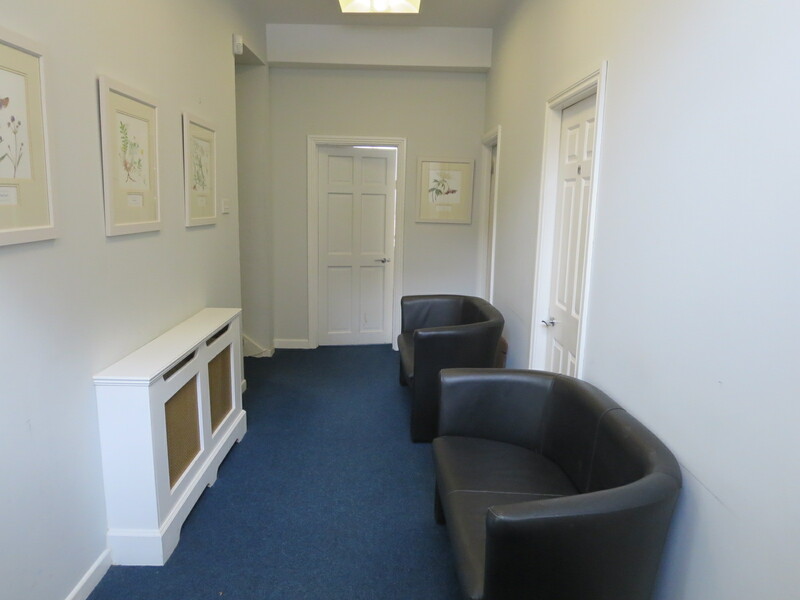 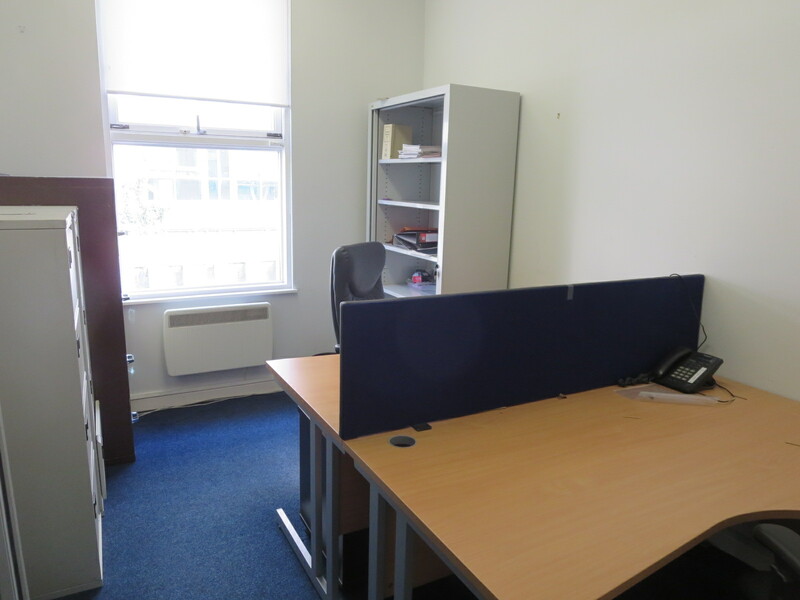 The space has been refurbished and is presented in excellent location. 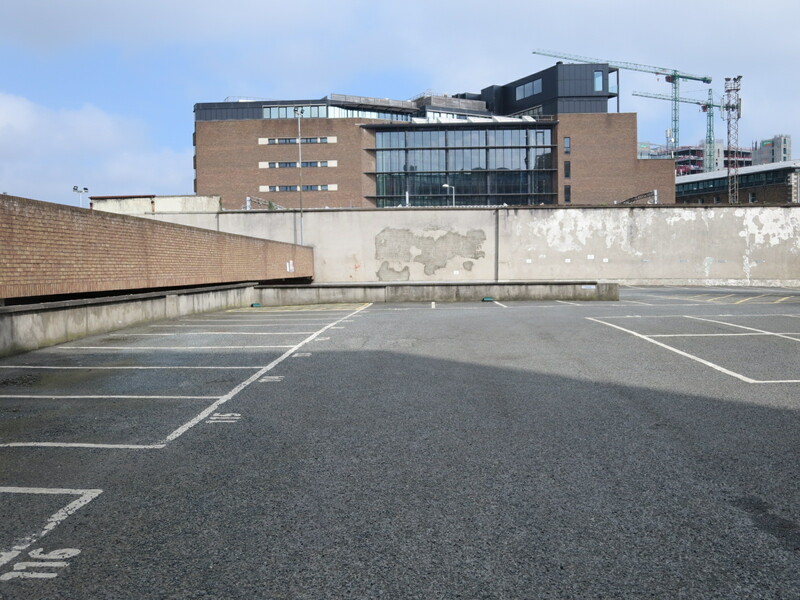 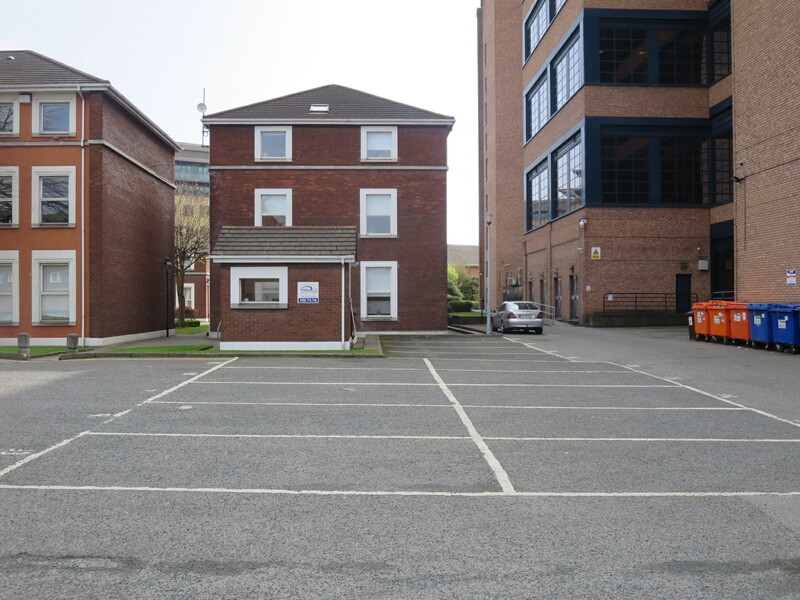 Rates payable for 2019 for the property and car spaces c.€4,300.